Spreading of knowledge has never been easier. Communication technology has opened up several opportunities for people to be part of the global economy, irrespective of where they live. Very soon there will be highly educated people from all parts of the globe and this is a healthy change. The concept of e-learning has brought about major changes in the way people look at education. Learning is not just confined to the four walls of a classroom anymore. A disabled person can sit in front of his computer and be educated in any stream he wishes. If we look at the avenues this new education system opens up, it is certainly a boon to those millions of students worldwide, who for their own reasons cannot go to school or college. Previously, getting into big universities like Harvard was unthinkable for most youngsters, but now the lectures from these universities are available online, including discussion groups and even examinations. Private universities such as this college in Pennsylvania offer entire degree programs online, so a student can study and take their exams without setting foot in the campus. A wonderful opportunity for higher education is available to people from all over. Even the primary schools and secondary schools are introducing technology in the education process, where students and even teachers have access to various classroom materials online, enabling them to improve the quality of education. All countries need to consider education as their most important investment. In the current globalized economy, knowledge and skill are the two most important things for individuals as well as nations. If we look at the rapid advancement of technology over the last few years, it is almost impossible for most engineers to keep abreast of the latest happenings, and this is made possible with corporate training. Corporate training is in itself a multi billion dollar business and more universities are getting involved in the continuous education process. Previously, continuous education or corporate training has been through short video course, but now with the internet becoming a viable delivery mechanism, there are several modes of communication available as well as many types of interactivity, including world-wide delivery. The health care industry can benefit immensely from Online Health Care Training. The latest advanced methods used in developed countries can be understood better by the developing countries, and health care specialists can keep themselves abreast of the latest medical developments. Even surgeries are being shown on the internet by various medical centers. Students need feedback when learning and need answers to their questions. In fact, when students are located far from each other, there is a greater need for proper interaction. 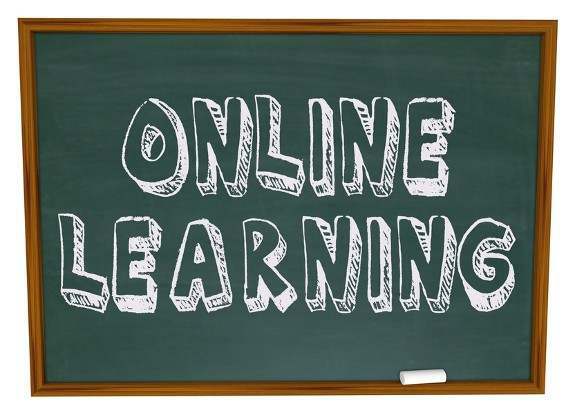 For this purpose, internet based courses are also concentrating on two-way communication, where students post questions to each other as well as to their instructors, or even use audio and video communication. Internet based education or e-learning is dramatically different from the traditional courses or even the traditional distance learning. Computers and the internet have created a new world for us and their impact on Education and Training will be greater than anything that has been previously seen. E-learning provides an excellent opportunity for people to enjoy all the benefits of technology, irrespective of their birth place. E-learning intensifies focus on young people’s dreams and goals as these youngsters are our tomorrow and hold the keys to the future of nations.